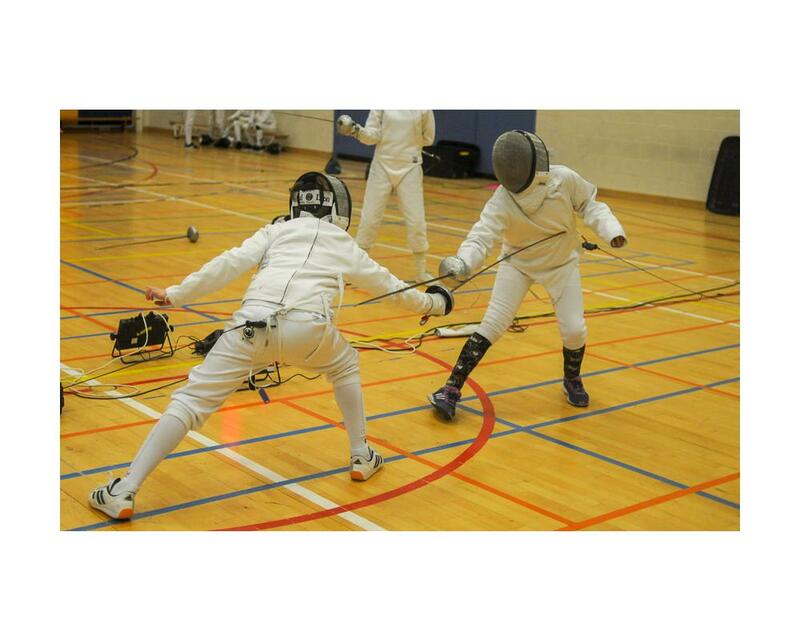 Well done to all our fencers who were fencing last weekend in the new Epee 24 series for Under 15's. 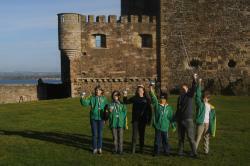 The competition was held in Linlithgow at the Wallace Fencing Club, one of the largest fencing clubs in Scotland. Shetland fencers taking part were: Amelie Atia 11, Mara Bordeianu 9, Izzie Gibson 13, Olivia Scott11, Charlie Anderson 11, James Masson 13, Dexter March 10, and Murray Todd 11. 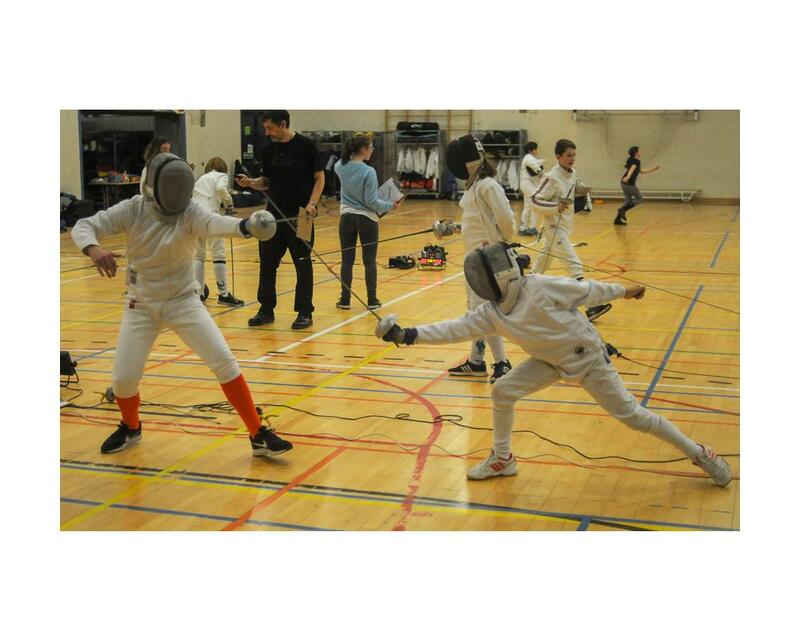 The day's competition was all about getting as much fencing in as possible, with all fencers taking part is pools of 6 all day, with no knockout stages. Very much like our Shetland / Orkney Summer Camp competitions, the pools were split so that by the last pool, all the fencers were well matched. All our fencers performed consistenty well and improved through the day, working on their epee which is not their main weapon. Mara, at still only 9 deserves praise, having to travel down a day later, and coming to the venue straight off a rough boat trip. She still lasted the day out well and finished strongly. 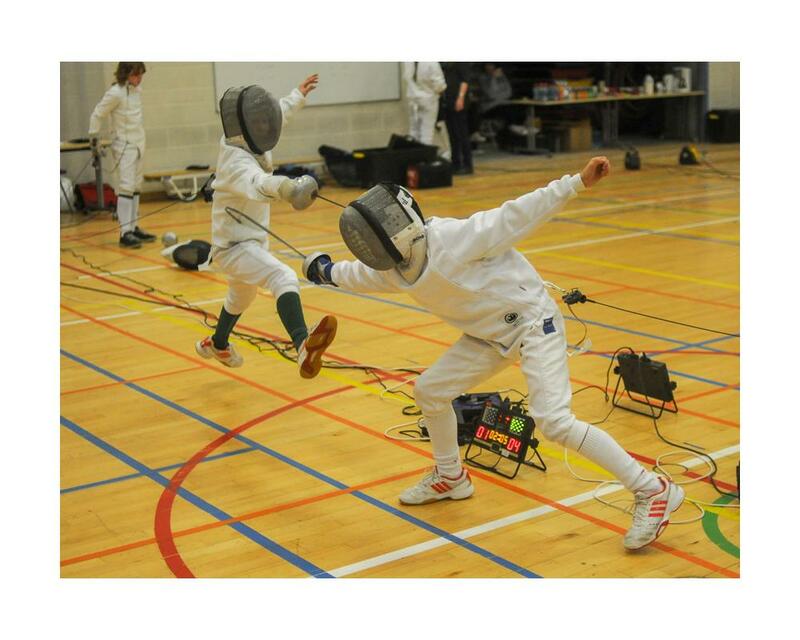 Shetland fencers occupied 3 of the first 4 places in the final top pool, with James Masson coming first, Murray Todd second and Charlie Anderson fourth. 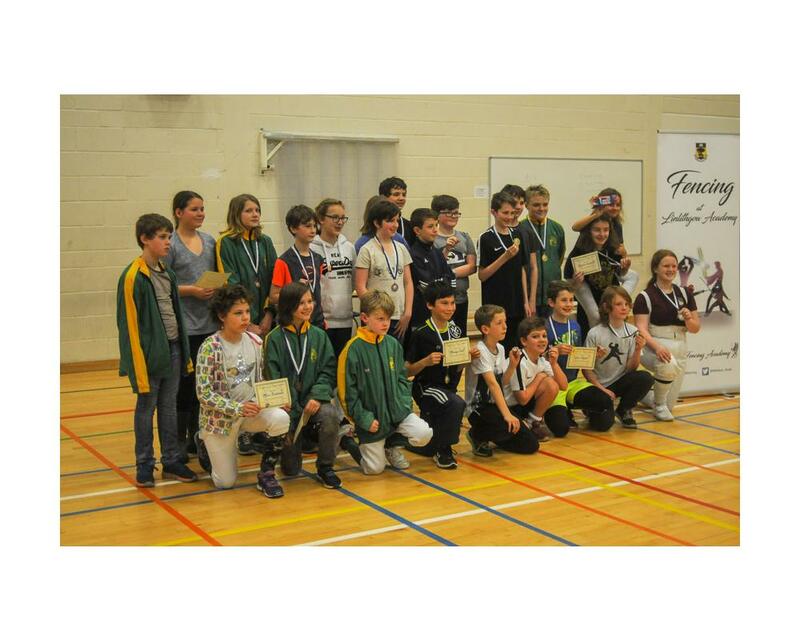 Shetland fencers also claimed medals in the remaining pools. Thanks go to Stephen March for all the driving, our other supporting parents and Northlink for their continued sponsorship. Murray, R manages to hit an airborne Charlie L.